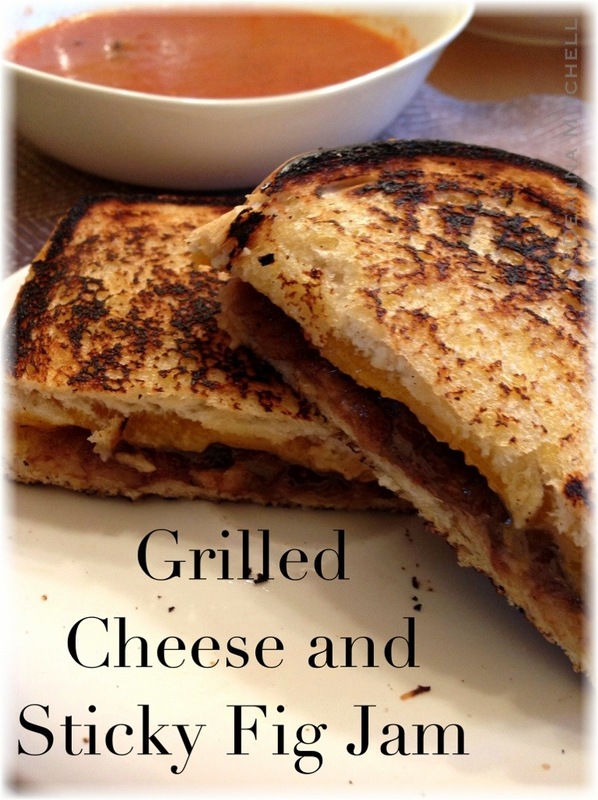 Who doesn’t like a gooey grilled cheese sandwich? These late winter days are teasing us with warmer daytime temperatures, but reminding us it’s still winter at night. Perfect weather for grilled cheese sandwiches and homemade tomato soup! 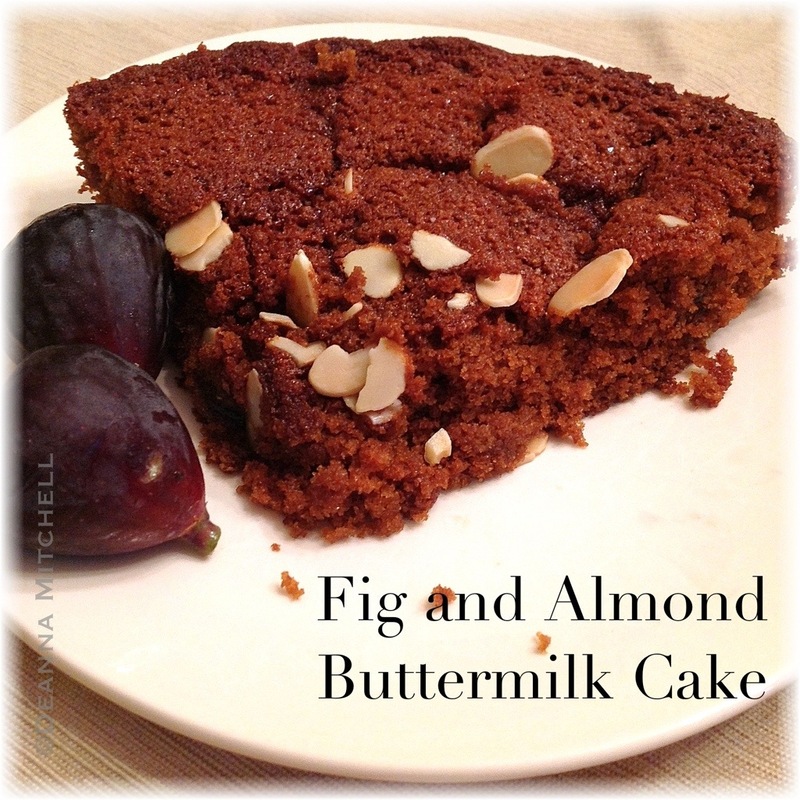 We still have some of our sticky fig jam in the pantry, so I have taken to experimenting a bit. 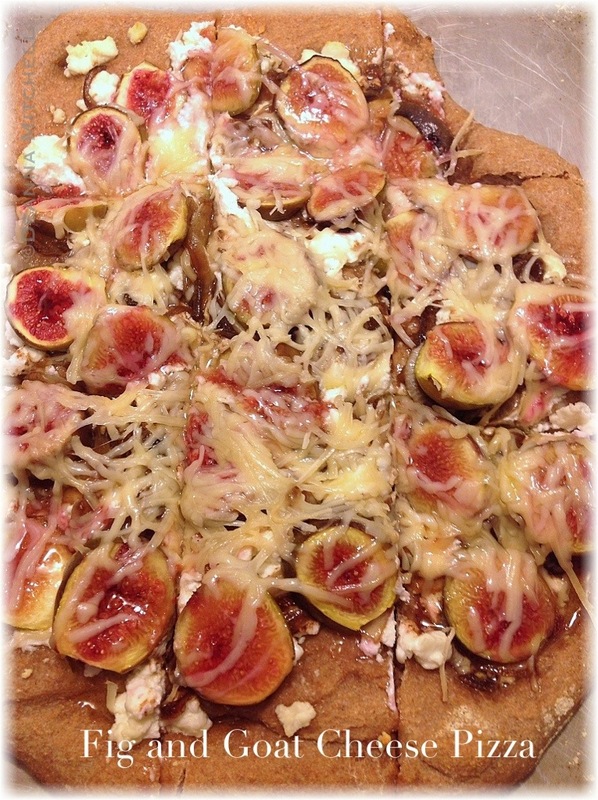 This combination of melty sharp cheddar and sweet figs was really good. I’m not going to post a recipe for grilled cheese sandwiches–everyone has their own special technique 🙂 I added about 2 tbsp. 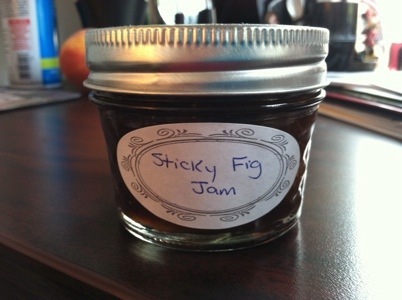 sticky fig jam (you can use fig preserves) to the sandwich before cooking. The heat made the jam and cheese melty and delicious! Try it!